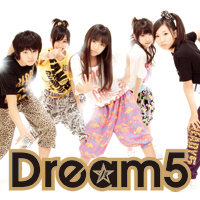 Dream5 were created in 2009 when NHK program 'Tensai TV Kun MAX' held auditions to find boys and girls that could sing and dance. Out of thousands, Only 3 girls, Hibi Mikoto, Ohara Yuuno and Tamakawa Momona who did not audition but was added when the judges saw a video of another applicant which featured Momona, and 1 boy, Takano Akira, was chosen to form this group. 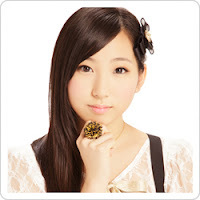 Shigemoto Kotori was a already a member of the show's cast known as TV Warriors and was added to the group later. 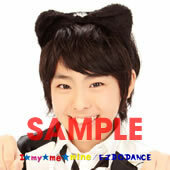 They are signed to Avex Trax and have been active since November 2009. She's a regular model for fashion Magazine "Pichiremon"
She's the Image Character for "Candy Leg's", which she has also designed for. I Don't Obey ~Bokura no Pride~ 4th Nov 2009 - Debut song. 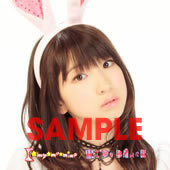 Used as ending for Tensai Terebi-Kun MAX. Highest Rank = 30. AAA members HIdaka Mitsuhiro and Sueyoshi Shuta guess stared in the video. 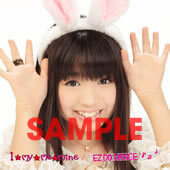 Kira Kira Everyday 4th Jan 2012 - Used as 6th Opening for Anime Tamagotchi. Highest Rank = 26. 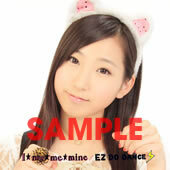 Special solo covers only available from Mu-mo Shop. Hibiki Mitsukun and 古坂大魔王 (not sure what his name is in romanji but I understand that he is a stand-up comedian) guess stared in the music video for Gakuen Tengoku. Thanks, i wouldn't mind the help. This page just keeps getting longer and longer right now and i don't want this page to get taken down because of it being too large. I might just scrap this page, start up a blog just for them with all of this info on it and link it to this page. Let me know if you would like to help me with it. I'm not good with graphics. people, just like the MV more, no! what happened to him? they lost the rights of the music? 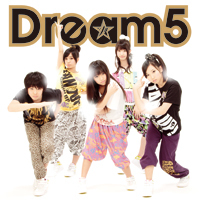 I love this (: I also really love Dream5. I like your website! 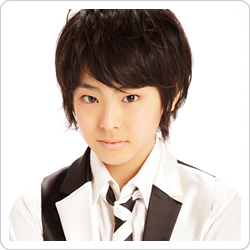 Oh I just wanted to say that in Bokura no Natsu, Sueyoshi Shuta was the choreographer for it!